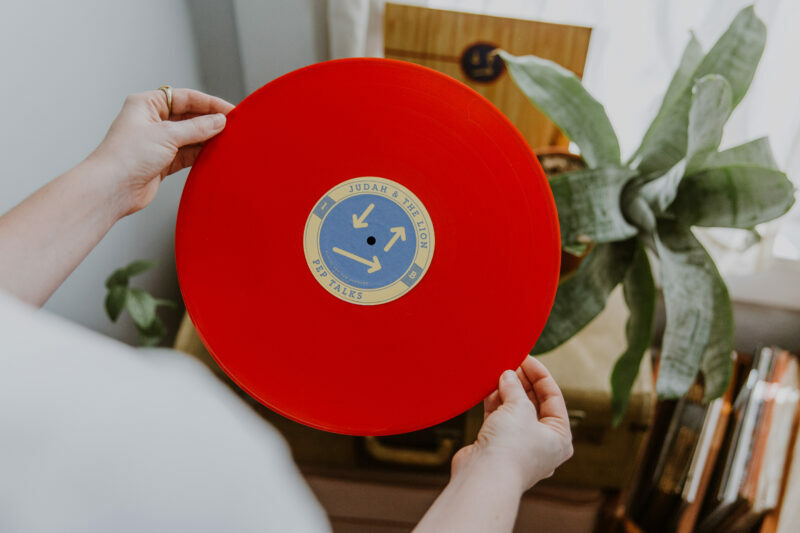 This month’s ROTM is the newest album from Judah and the Lion, Pep Talks, pressed on exclusive red vinyl! 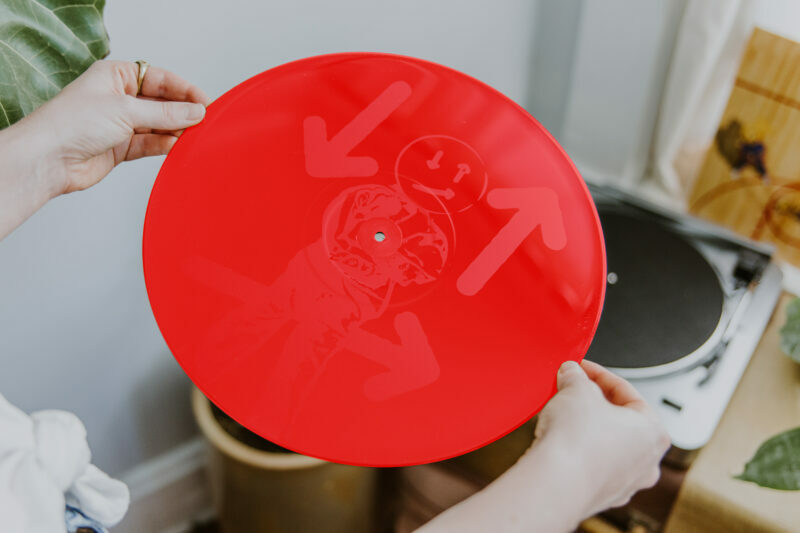 This double LP features an etching on side D.
For Judah & the Lion, the last two years should’ve been the best of their lives as the Nashville band toured behind a powerful single and a genre-upending album, sharing stages with heroes and playing to oceans of fans. But as everything was coming together for them, singer-guitarist Judah Akers’ family was falling apart in a hail of alcoholism and affairs, death and divorce. From that tension comes Pep Talks, the trio’s third LP and a hard left turn into deeply personal terrain. Knowing they had something new on their hands, Judah, Brian Macdonald (mandolin), and Nate Zuercher (banjo) took their time crafting a set of songs that not only shores up their one-of-a-kind sound—a heart-pounding whirl of folk, bluegrass, rock, hip-hop and electronic production— but takes the listener on a bracingly candid, surprisingly anthemic journey from the kind of pain that tears your whole world apart to the sort of hard-won hope that can bridge the deepest of rifts. We can’t wait to share this incredible album with you. 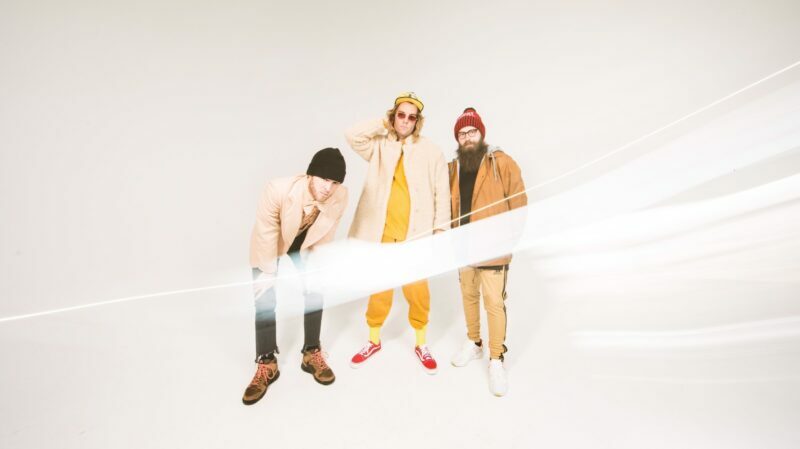 Judah & the Lion has been a family unto itself since forming at Nashville’s Belmont University in 2011. Judah was from nearby Cookeville, an aspiring baseball player with a secret love for folk guitar. Brian, from Chicagoland, was mostly obsessed with piano. Coloradan Nate was a son of symphony players but preferred metal. Their differences were their strength as they crafted their sound over a bluegrass-heavy debut, Kids These Days, and a mold-breaking follow-up, Folk Hop n’ Roll, both produced by Dave Cobb (Sturgill Simpson, Jason Isbell) and made in two weeks. 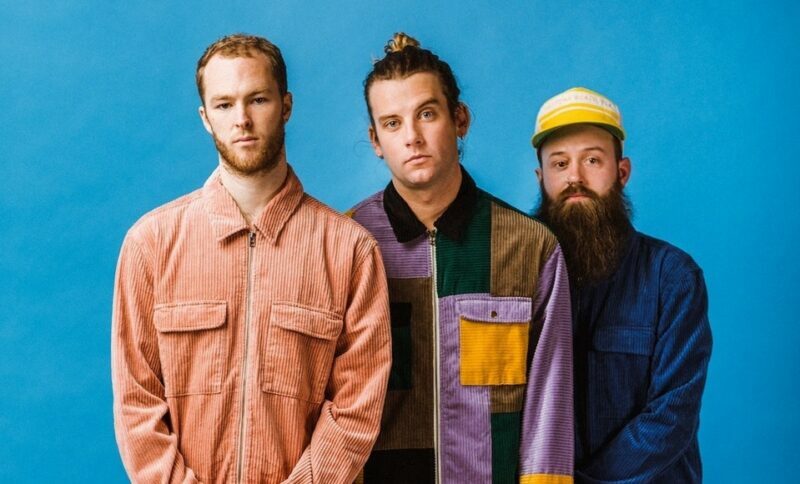 In 2017, their triumphant “Take It All Back” topped the alternative songs chart for three weeks in a row, paving the way for a Best New Rock/Alternative Artist win at the 2018 iHeartRadio Awards. While many of Pep Talks’ songs were written on the bus immediately after the band’s famously high energy shows—at various festivals and on tours with Twenty One Pilots, Incubus, Jimmy Eat World, and Kaleo—the boys co-produced and recorded this LP over three inspired months with help from boundary-busting friends like Darren King, Jon Bellion, and Kacey Musgraves.